Why Natural Latex is the best than foam others? Latex is similar to the memory foam because according to your body shape, align your body perfectly to sleep very good for your back and shoulders. But unlike memory foam, latex does not lead to “become a hot bed”. Latex is not sensitive to temperature so it does not absorb heat around it (like your body). You will sleep in a climate controlled sleep without sweating. Latex is also tougher and more durable than any other foam, but can be made in different softness and firmness levels. And because it is naturally non-allergenic and anti-bacterial, it is good for children and allergy sufferers. Latex is the best, longest lasting cushioning material available. Why use Violand 100% Natural Latex ? Violand LATEX is a pure natural product and entire. Violand not use synthetic rubber, derived from petroleum products that are harmful to the environment. Synthetic latex products may not be easily unraveled. 100% Natural Latex has a molecular structure that is unique open-cell. Natural bond in our latex stretch license for up to 200% without changing the original properties. 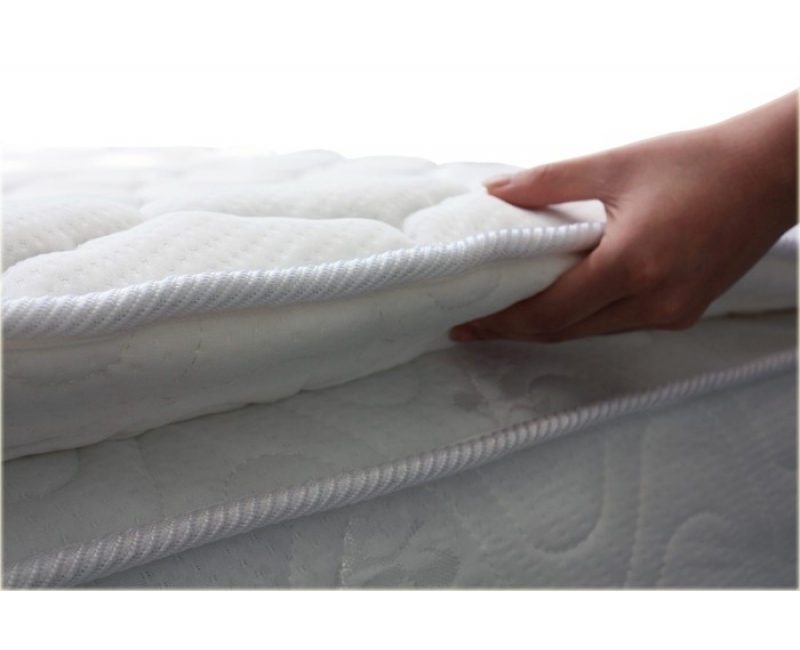 So natural latex mattress impressions you will reject the body and lasts longer than mattresses made of synthetic latex. This structure also allows for free air circulation. Other latex products can absorb heat to provide hot bed uncomfortable. What makes Violand Natural Latex 100% different? 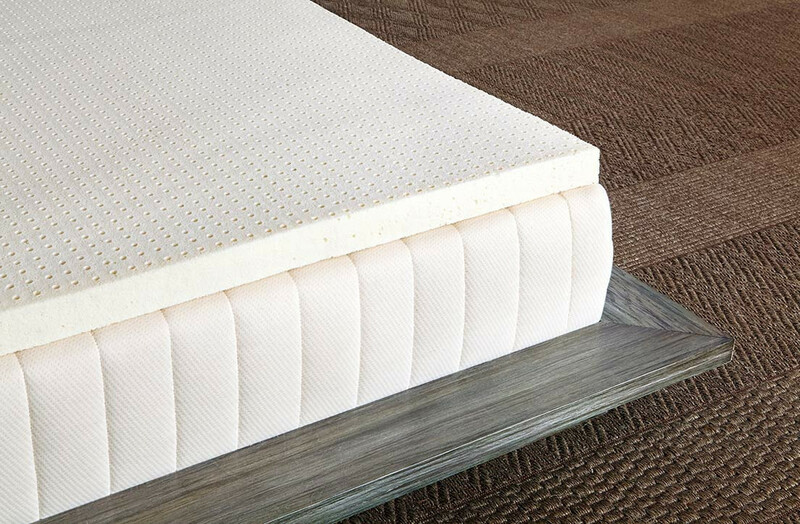 Violand Natural Latex is produced through a series of extensive tests to evaluate features such as hardness, permanent deformation, breaking the tension, aging and density, ensuring each product truly world class.